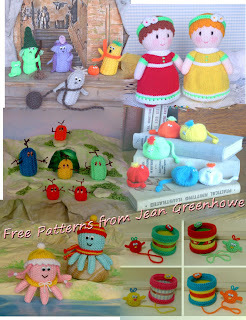 At The Wool Shop.ie we have the full range of Jean Greenhowe Pattern Books for sale with free shipping worldwide. We also have the yarns, eyes and noses for the toys. Blockbuster 3.29 per ball, free shipping on 3 ball and over. We learn by observation, we see what others have done and build on it. This way we develop our view of the world. 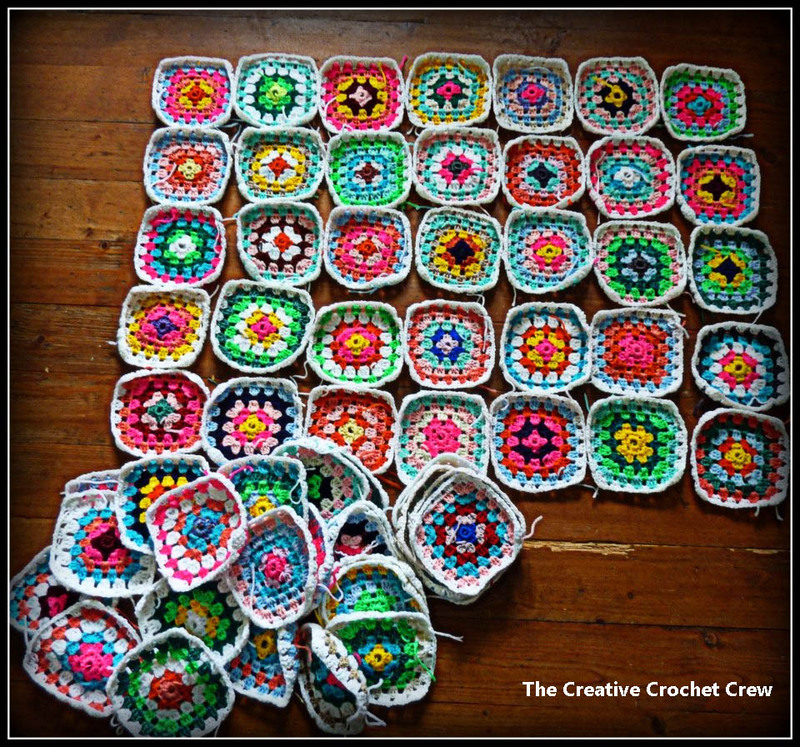 In the first picture we see a simple crochet container, in the second picture we see what imagination can do with a simple crochet tray. 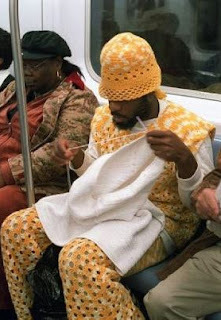 Your time and skill is valuable and the pieces you knit and crochet should be appreciated. Choose a great looking pattern and only use the best yarn. This way hard work and skill will be appreciated. Pure Wool is one of the best fibres to use its natural and sustainable. Our ancestors have being using wool to keep us warm for thousands of years. A gift of a well made piece in wool is a gift for life. We are all tempted to be a little adventurous in our choice of colours. Our friend in the hat has his own view of colour. Take your inspiration from mother nature. 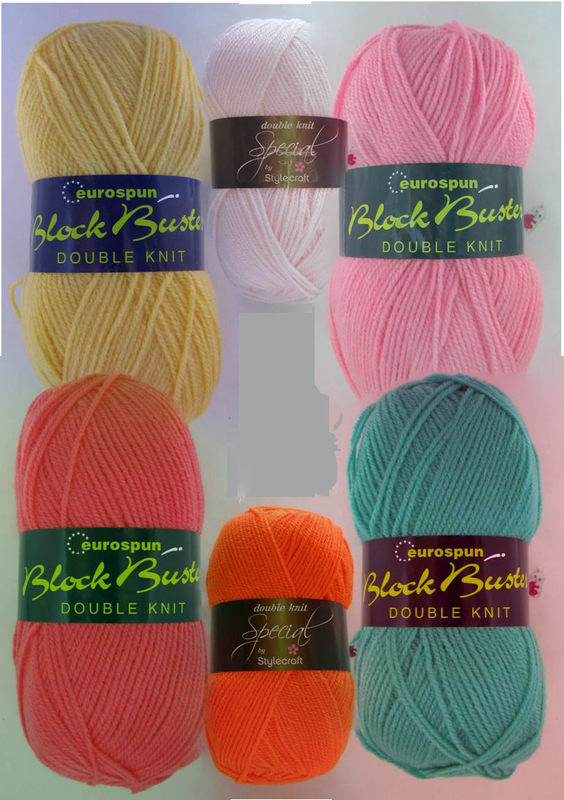 Look at the colours around you and introduce these colours into your knitting in small amounts. Colour is good for you, it helps brighten the day and draw out the inspiration in you. 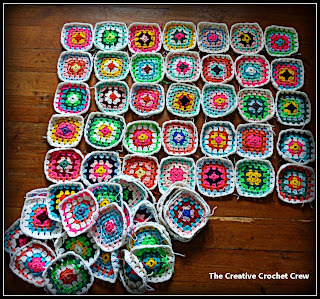 Over the summer we have received a number of blankets from knitters around Ireland. These blankets are for the premature babies in the neonatal unit in Waterford Regional Hospital. Today I delivered a full bag of blankets to the unit. Staff at the unit asked me to thank everybody for their beautiful blankets as they are badly needed. 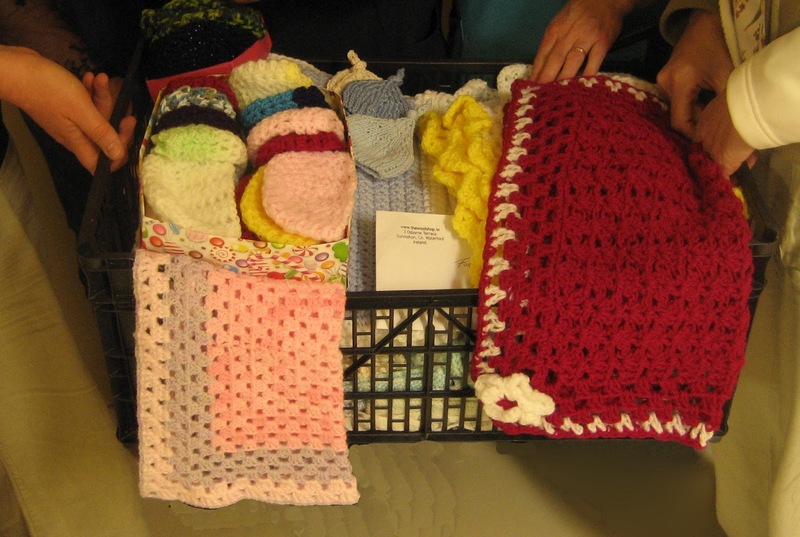 We hope you will continue to support the neonatal unit by knitting blankets for the babies. 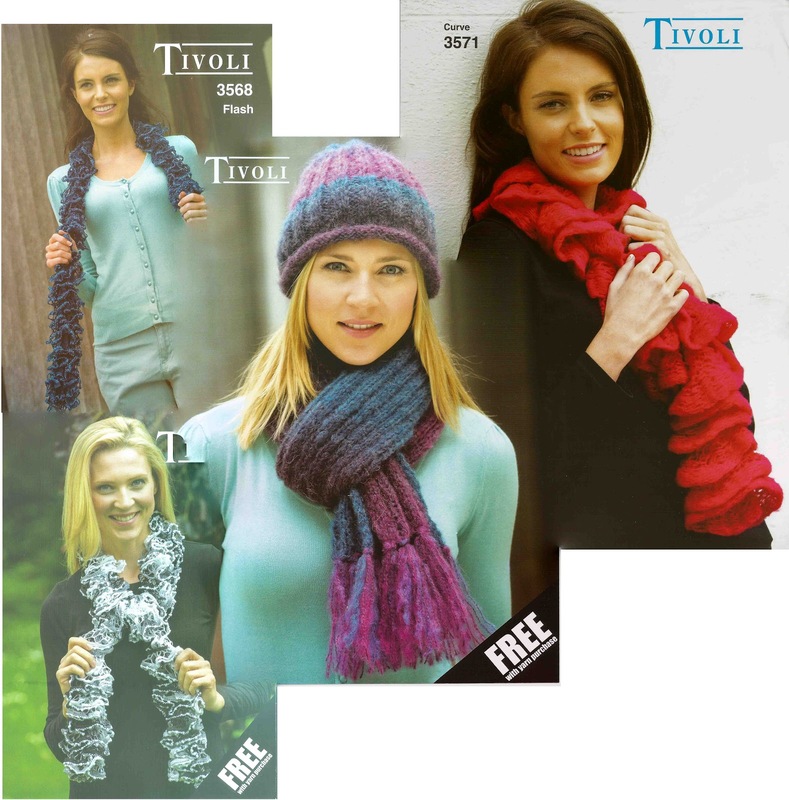 The knit day next year will be on Saturday the 8th of June 2013 from 10.30 until 2.00.